Today is a public holiday. Slept late yesterday night watching a korea drama "The Thorn Birds 荆棘鸟"
It's a nice drama. 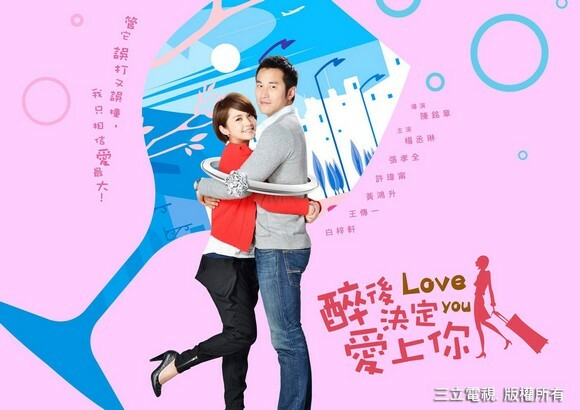 :) I've been quite into another taiwan drama " 醉后决定爱上你". Last few weeks, my Add Maths teacher just shared and told us about how worst a kid is gonna be if their parents just SAYANG and thought how nice and good their children are and yet they don't even know how to scold their kids then in the end ended up their kids scolding them and sending them to the Old Folks Home. Gahhhh my parents are just totally not like that. I'm glad that they are not :) Kids need to be scold and taught so they will be good and lovely. They won't be some jerks having bad attitudes, hated by everyone, doing some humiliating things that their parents don't even know that's humiliating. Geezzzz that's a SERIOUS problem. C'mon wake up la! Kids nowadays are just totally out of control. Some parents too. Sometimes I can just see some kids yelling at their parents and even scolding their parents stupid in the shopping mall or coffee shop. Or rolling on the floor, crying, screaming, yelling if their parents don't buy them something. YUCKS if my kids do sth like that, ..... I JUST CAN'T IMAGINE! In the end, their parents will just buy them the thing. What's the point?! That's the kids part. The parents part is scold, scream, yell. Screaming , yelling, scolding at their kids infront of the crowds and it's EXTREMELY LOUD! Why don't you just teach your kids at home before bringing them out?! That's embarrassing k!